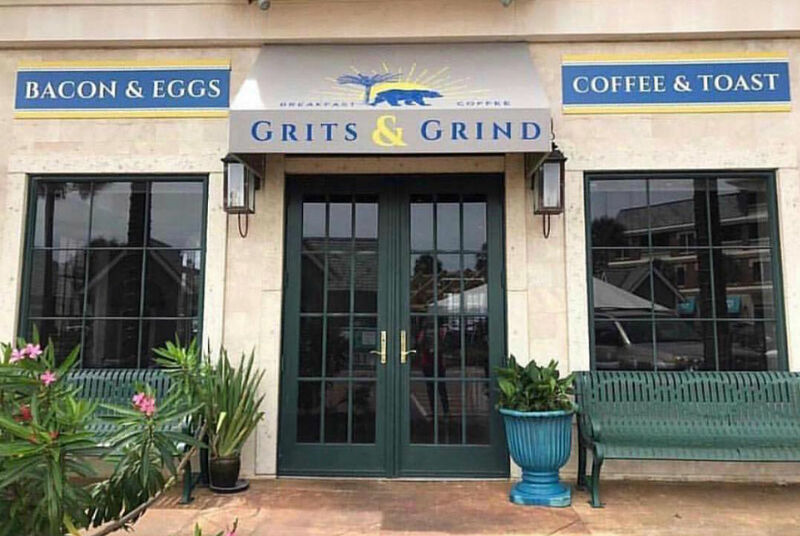 Grits & Grind is a breakfast establishment located in Seacrest Beach. They serve up a great southern breakfast and more with friendly service in a fun atmosphere. There are currently no special events scheduled at Grits & Grind. Click here to add an event.